Increased speed and manoeuvrability. Extra speed has been generated as result of the parallel rails and a channel shaped bottom. Increased manoeuvrability is generated by exaggerating V-heights added to the underside and with the use of diamond tail it converts to two separate squash (rounded square) tails when surfing rail to rail. Increased manoeuvrability is also a result of additional tail thickness , changes in tail rocker and the diamond shaped tail allows your back pivoting foot to remain on the end of the tail at all times. This again assists in critical turning of the board even when the board is skipping over flat sections of the wave and is low on speed. You’re welcome to try any demo model on display with our no obligation “try before you buy” policy. 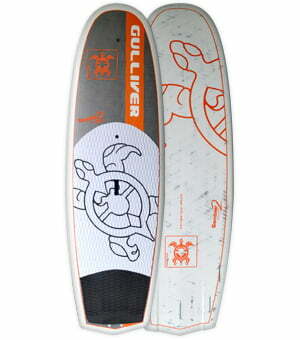 You can also redeem the cost of your lesson/s against any of our factory direct SUP packages. We would like to express our sincere thanks towards you for making our staff event a memorable one. It was well run and all of us felt well taken care of. We enjoyed it tremendously. Thanks Again!! It has and continues to be a pleasure engaging with Gordon and the SUP Central crew whose only objective seems to be to ensure that those that wish to get into SUPing have the right equipment and enjoy themselves. I came to SUP Central as my last stop due to the opportunity to try before you buy and also the coaching sessions available. This was the best decision I made and would advise anyone interested in SUP’s to not waste the time I did. Go see Gordon and the SUP Central team first. 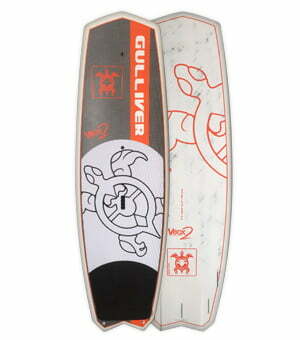 You will have a greater understanding of what board is best for you and you can try before you buy. We had a great time on the river with Gordon. He is a very nice guy. The way he explains things was just perfect. Definitely would highly recommend him. The spot at Matilda Bay is also just amazing - especially with the view on the city. See you next time. My wife and I had a great time on the water with SUP Central. Gordon's a really nice guy and a very good instructor. We will go back again for sure. Thanks Gordon, my Mum (67 years young) & I loved it. First time on a paddle board for both of us and a great lesson. Highly recommend it to anyone who’s thinking about giving it a go. As absolute beginners we didn't know what to expect, luckily Gordon was a great teacher, super patient and explained everything very simply, he made it easy to learn. He was also super accommodating with time and place of lesson. Highly recommended. Gordon is one of the nicest and most helpful guys in the SUP world. Whether you are a complete beginner and just want to 'have a go' - or you are experienced, but want advice and want to try other types of boards, SUP Central is a great place to start. The Matilda Bay location makes it so easy as well - gorgeous place to spend a few hours. Perfect Saturday afternoon on the Swan - Matilda Bay is stunning with Perth skyline in the background. Gordon was really helpful and informative. The stand up paddle boards were great fun and it was a good workout Will be back and highly recommend. Great demos and a great range of boards to choose from. Excellent prices. 7 days a week during summer. See available sessions for Hire and Lessons. Please call Gordon on 0417 911 311 if unsure about weather conditions. Weather updates & availability also on our Facebook page.